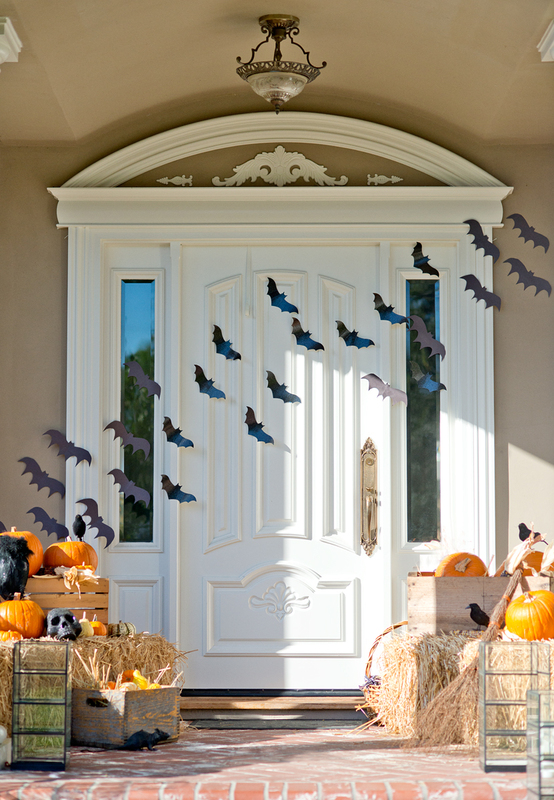 Halloween Porch Decorations Ideas – Creating a front yard setting that is both awesome and creepy to amuse, scare and delight the trick-or-treat crowd is easy, but it does take some time. At one time, we used to have “the best house on the block” for Halloween. We never put out the decorations prior to Halloween–that way, it was always a surprise for the doorbell-ringers, most of whom were local kids. We’d begin right after school let out, and be finished by a little before dinner, just in time for the first round of the youngest groups.